The Poisoned Pen Bookstore in Scottsdale, Arizona can provide signed copies of my books. Sign up to receive occasional newsletters from Anne with all the latest news. After you sign up you will receive a confirmation email. You must click on the link within the email to confirm your interest. Note: this is a private list—your email address will not be shared, and you can always easily unsubscribe at any point. 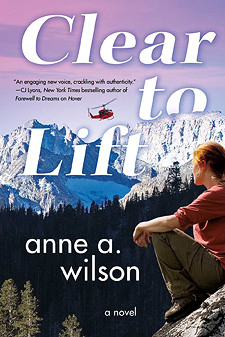 Anne A. Wilson is the author of Hover and Clear to Lift. She was born and raised in Phoenix, Arizona, and graduated from the United States Naval Academy with a degree in ocean engineering. 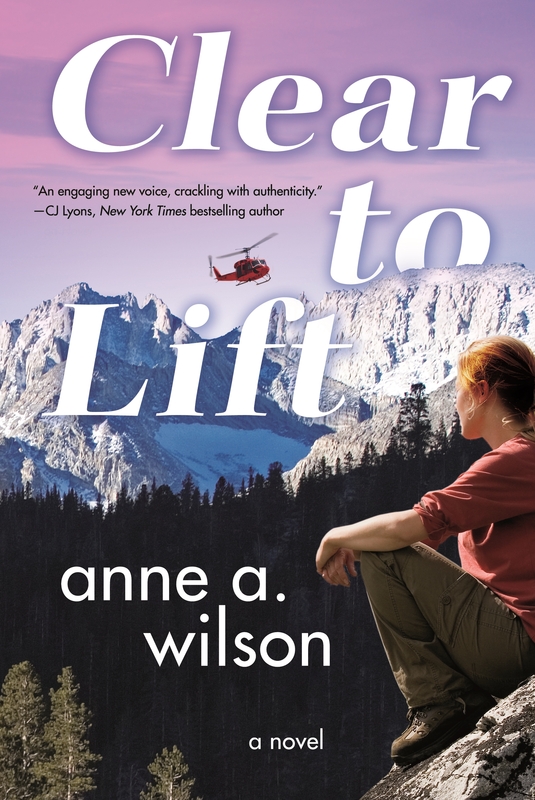 She served nine years active duty as a navy helicopter pilot, including three years flying search and rescue, where she specialized in high altitude, technical mountain rescue. 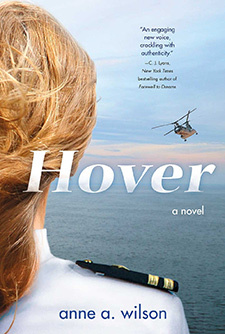 Following her military service, she worked for four years in the semiconductor industry. Currently, she and her husband own a triathlon coaching company, Camelback Coaching. 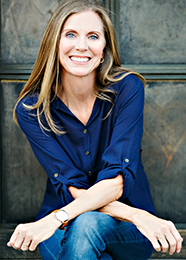 Anne lives in Fountain Hills, Arizona, with her husband and two sons.